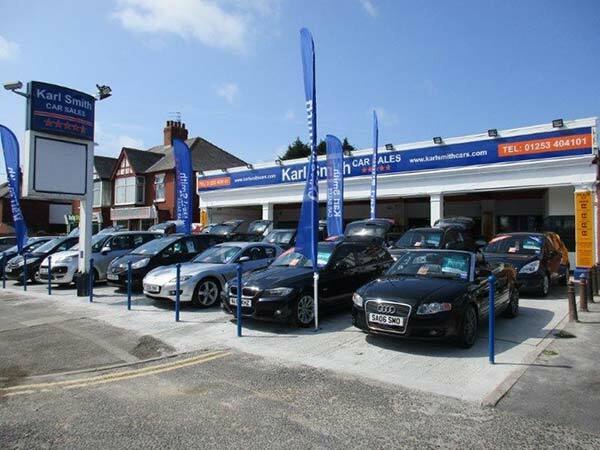 Welcome to Karl Smith Car Sales in Blackpool. 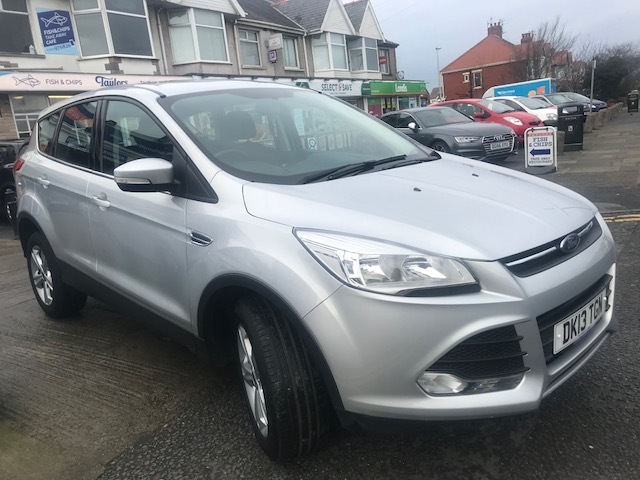 We are a used car specialist with over 40 years' experience in buying and selling quality used cars from our established car showroom in Blackpool, Lancashire. 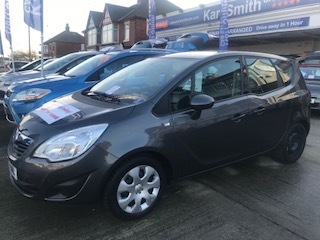 This family run business is committed to offering an easy and welcoming used car buying experience to customers in Blackpool and the surrounding areas including Lytham St Annes, Poulton le Fylde, Fleetwood and Preston. 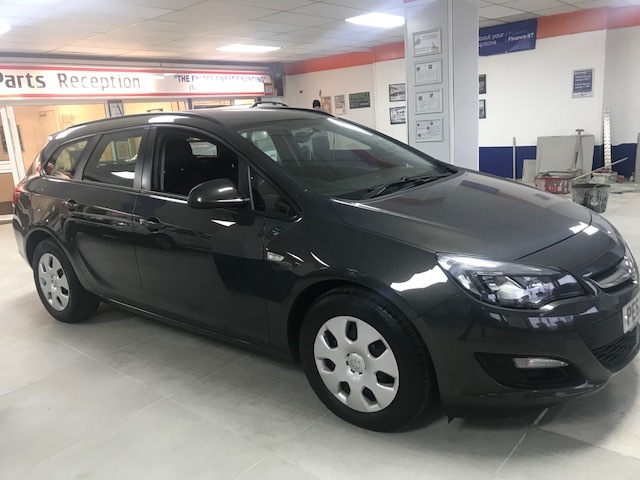 We offer a fantastic, hand-picked selection of used cars and vans sourced from the most desirable marques including Audi, Citroen, Chrysler, Ford, Fiat, Honda, Mazda, Mercedes, Renault, Peugeot, Vauxhall and Volkswagen. Our stock is updated regularly and all cars are competitively priced to ensure that our customers always get the best deal. 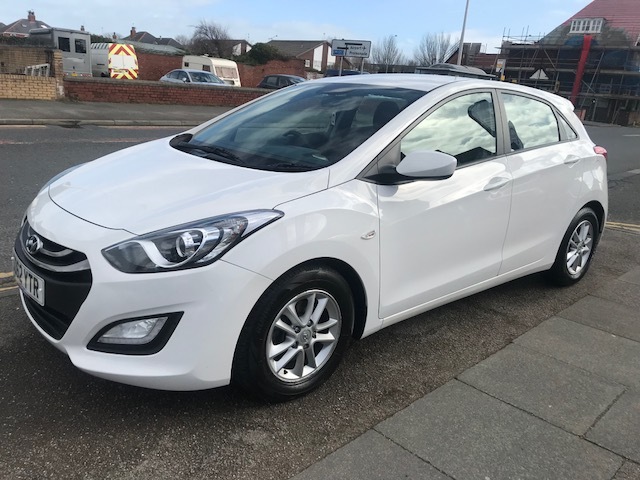 With over 60 vehicles to choose from we are sure to have the ideal used car in Blackpool for you. Enjoy browsing our current selection of used cars in our online used car showroom. Every one of our quality used cars is prepared to the highest standard with a pre-delivery inspection, MOT and Service carried out. Extended warranties and delivery are also available. If we do not have the vehicle of your choice on our website, please do not hesitate to ring us. Our stock is changing daily and we have a vast network of dealerships across Lancashire and the UK where we can source your requirements. 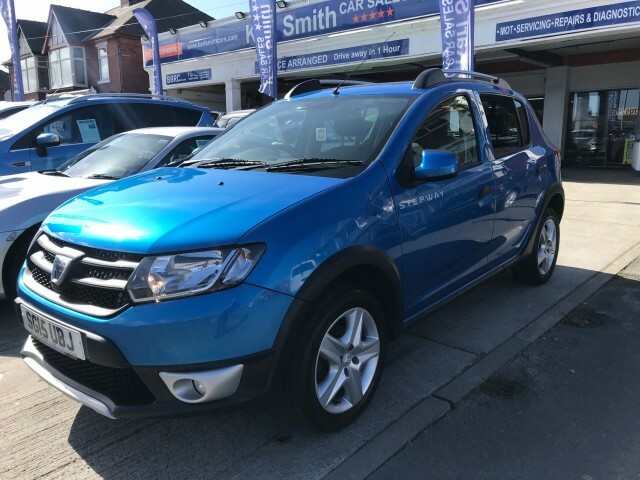 Excellent service and a reputation which is long established will ensure you have a pleasant buying experience at Karl Smith Car Sales. As a family run business customer satisfaction is our number one priority. We cater for all budgets and our friendly sales staff can offer you genuine advice to help you find the perfect vehicle. We have a high rate of return customers who appreciate great value and service. Customers regularly visit us from outside Blackpool including Preston, Lytham Saint Annes, Fleetwood, Poulton le Fylde and all across Lancashire. 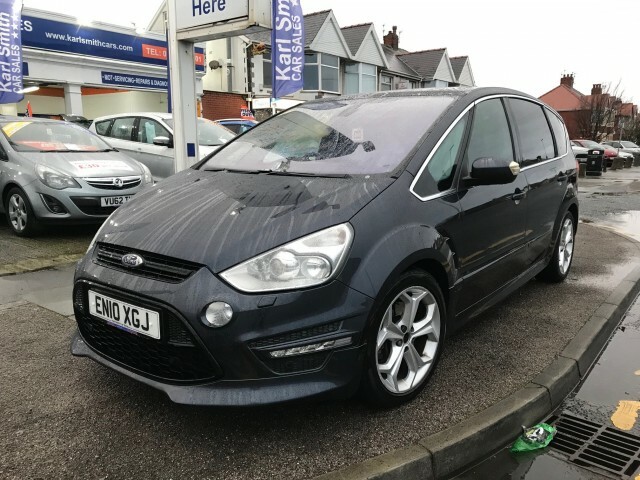 Enjoy browsing our website for used cars in Blackpool and we hope to see you soon. Visit our contact page to view a map of our easy-to-find used car showroom and forecourt in the heart of Blackpool, Lancashire. 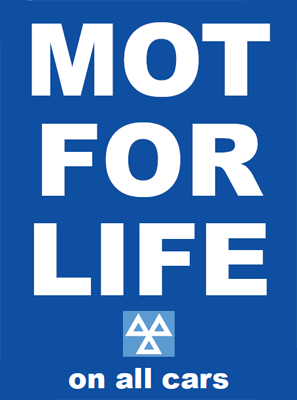 Our MOT and Service department will take care of any maintenance needs and our body shop can deal with anything from a minor scrape to a full insurance claim. To assist you with the purchase of your next car we offer a range of used car finance options to suit your individual needs and can provide advice on the most suitable finance product for both your circumstances and the car you are purchasing. We are happy to take any car in part exchange against the new car you are looking to purchase. We offer a comprehensive appraisal service enabling us to give you an accurate trade-in valuation. If you have a good quality used car that you are looking to sell, please do not hesitate to contact us by phone or simply complete our vehicle valuation form.